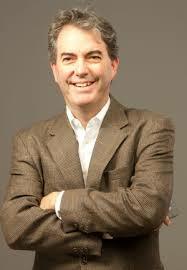 Charles Dobens is the founder of MultiFamilyInvestingAcademy.com, an educational company with a primary focus on teaching people how to invest successfully in apartment buildings. Charles is also a practicing attorney and started Dobens Law, which offers dedicated legal services to multifamily real estate investors. Charles dreamt of being a landlord as a small child, and since has owned and operated more than $20 million worth of income producing multifamily apartments. Charles currently owns 200+ apartment units with another 200 currently under contract. In this interview, Charles walks us step-by-step through his investing career and what he’s learned along the way. 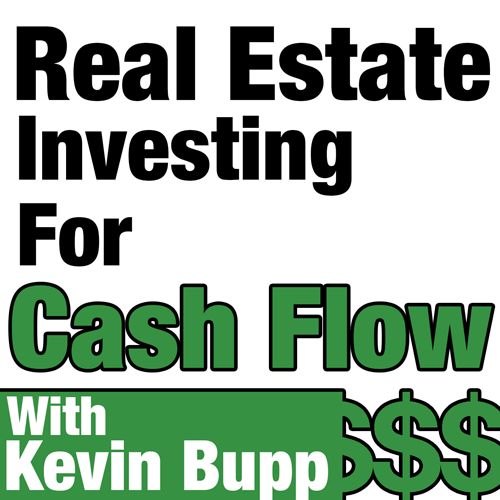 This is an extra-long interview that is filled to the brim with loads and loads of great information relating to apartment investing. How slow and steady apartment investing will make you rich. Why outsourcing your property management may not be the best idea.